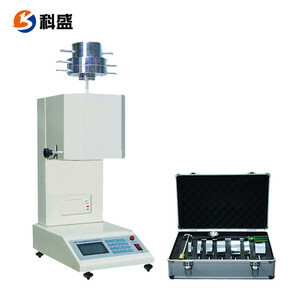 point load testing machine Application: Portable instrument which can be used in both the laboratory or in situ to determine the rockstrength index of rock samples or cores. The values required for the calculation of the rock strength index are failure load and distance between the conical points. Specification: 1. Max work pressure:100KN 2. Peak value memorized 3. Stroke:100mm 4. Resolution: 0.1KN 5. Max data saving: 120 Features: split type lifting jack; protection cover made by organic glass prevent pollution to environment. 3 YRS Hangzhou Civit Instrument Equipment Co., Ltd.
3. 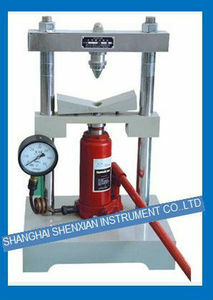 Concrete, Cement and Mortar Testing Equipment. 3. Shipment: sea shipment, air shipment, fast courier shipment according to customer advice. 4. Inspection and Calibration: technician do it strictly before shipment. The values required for the calculation of the rock strength index are failure load and distance between the conical points. Our Target We hope to become one of the largest suppliers in the field through our efforts. We want to be the best friend and cooperator of our customers while promoting our business in more countries and regions and expanding our product lines. After-sales service commitment Warranty The testing machine is guaranteed for a year by Jinan Liangong Testing Technology Co. Training 1. We will provide you the operation video about how to install and operate the equipment. We also sincerely welcome every customer to visit and learn the equipment operation. 13 YRS Zhejiang Tugong Instrument Co., Ltd. The values required for the calculation of the rock strength index are failure load and distance between the conical points. What's the product delivery time9 Delivery time from 7 days-15 days according to the products. What's your payment terms9 We accept T/T, L/C or Western Union. 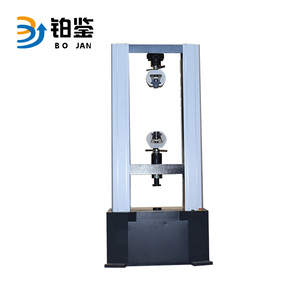 Plastic profile Drop impact testing machine 15J Impact strength 1. 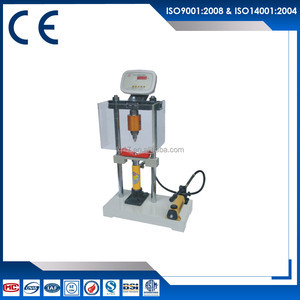 Function: This series machine is mainly used to test the impacting strength of plastic profile in low temperature . 2. Main Technical Specifications 1. Maximum impacting energy: 15J 2. Maximum impacting height: 1500mm&plusmn;2mm 3. Radium of hammer: 25mm &plusmn;0.25mm 4. Weight of hammer: 1000g&plusmn;5g 5. Support span of specimen: 200mm 6. Dropping hammer bouncing lock rate: 100 7. 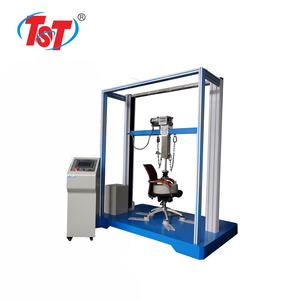 Levelness of worktable: 1/1000 3.Our Universal testing machine Any questions,please feel free to contact us. Contact person:Lilian Tan Tel:0086 15105412106 Skype:lilian03102 Trademanager:cn1510404667 Website;www. 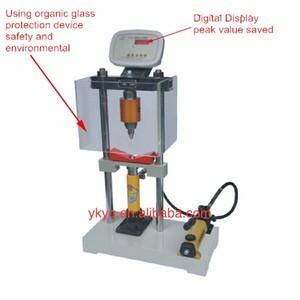 Alibaba.com offers 292 point load testing machine products. About 70% of these are testing equipment, 1% are force measuring instruments. 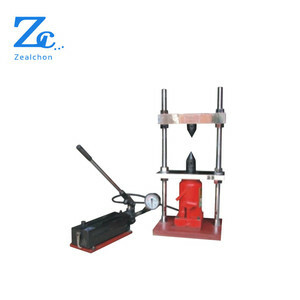 A wide variety of point load testing machine options are available to you, such as universal testing machine, strength testing machine, and hardness tester. You can also choose from electronic, hydraulic. As well as from free samples, paid samples. 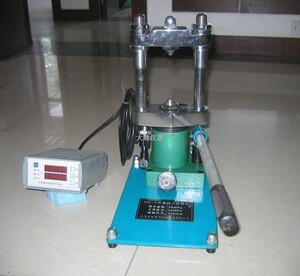 There are 292 point load testing machine suppliers, mainly located in Asia. 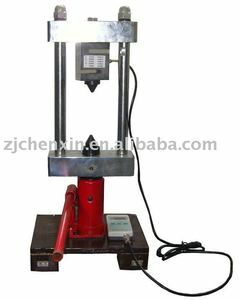 The top supplying country is China (Mainland), which supply 100% of point load testing machine respectively. 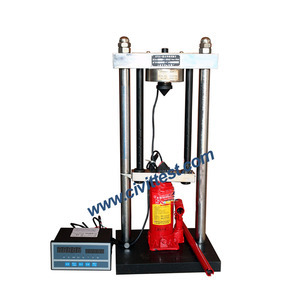 Point load testing machine products are most popular in Domestic Market, Southeast Asia, and Eastern Asia. You can ensure product safety by selecting from certified suppliers, including 127 with Other, 81 with ISO9001, and 11 with ISO13485 certification.